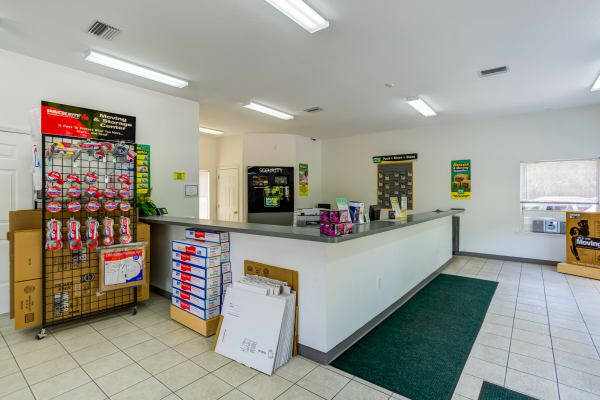 Our caring and friendly Property Manager and storage team are committed to providing you with the best storage experience possible. 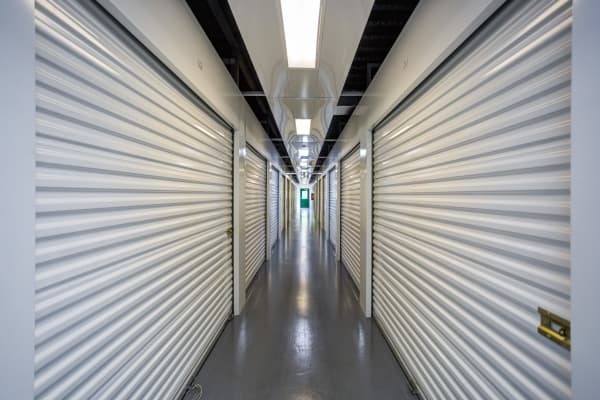 We understand whether you are moving to Tampa or are decluttering your home or office that you want a reliable and secure storage facility that offers you modern features and desirable amenities. 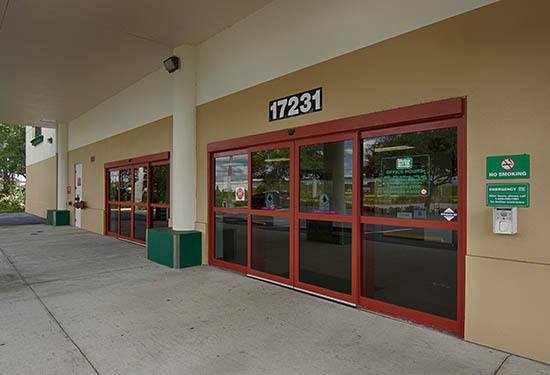 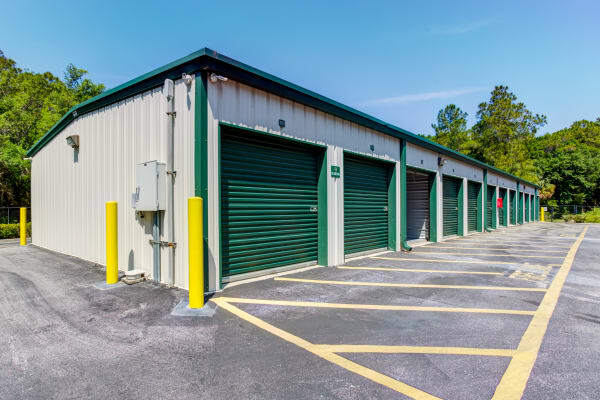 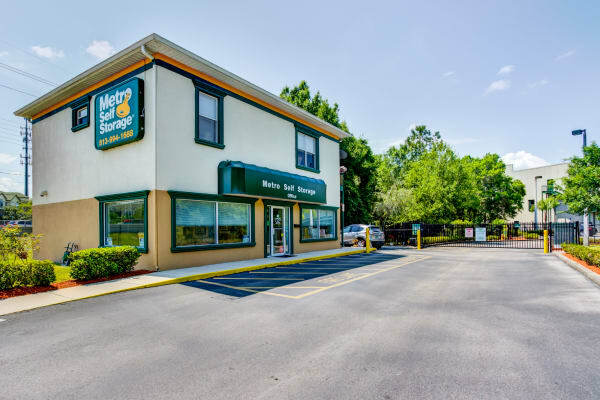 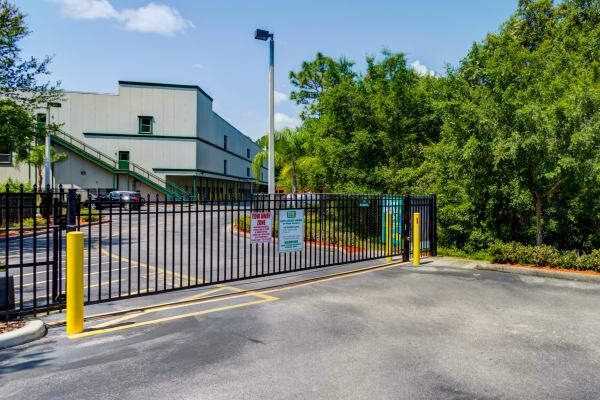 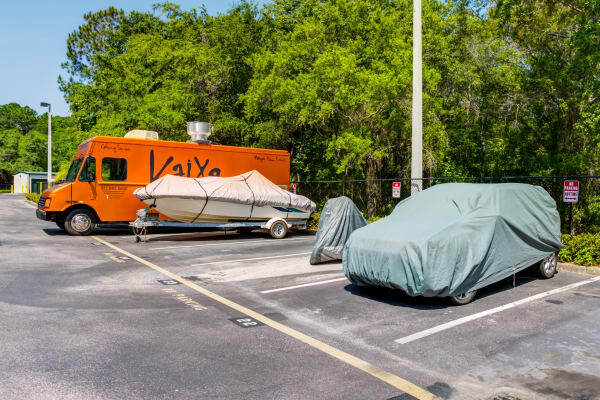 Our easy-to-reach location, adjacent to I-75 and next door to New Tampa Nature Park, boasts 24-hour access, state-of-the-art security features, and a storage office open Sundays to serve you. 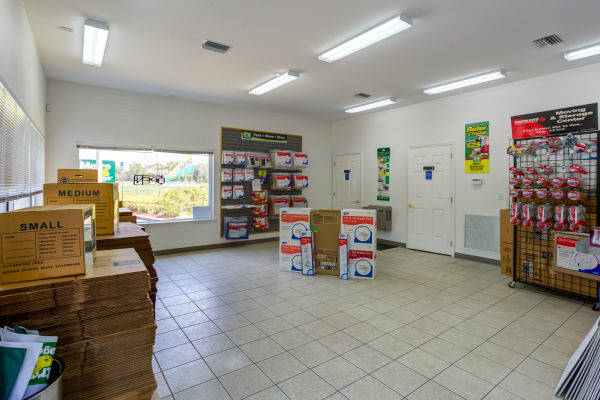 We also offer packing supplies for sale in our retail storage office. 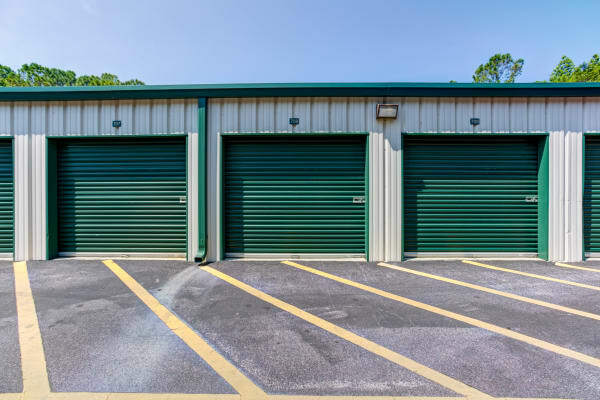 Add in storage and parking spaces for all of your vehicles and online account management and you have a win-win solution. 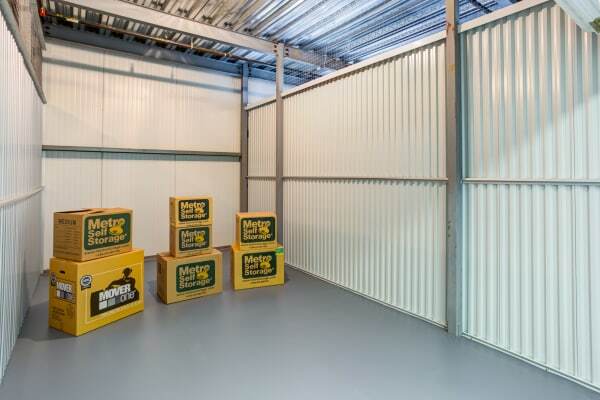 It’s easy to move in with Metro—call us, or reserve your storage space online today.